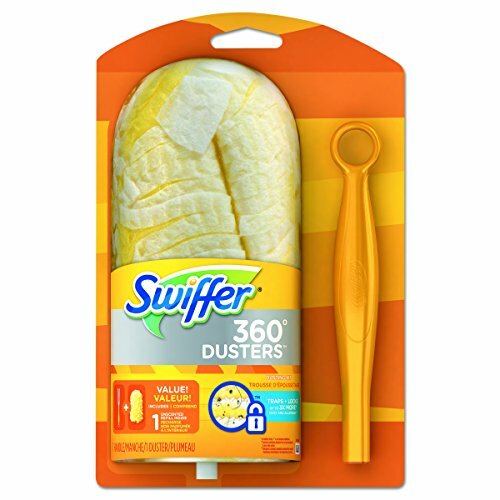 All-around textured fiber design traps and locks up to 3X more dust than a feather duster. Clean virtually any surface in every room. Comfortable ergonomic handle design. One handle and one duster per starter kit.